Trial starts for two people arrested on demonstration at PT Permata Putera Mandiri’s offfice. 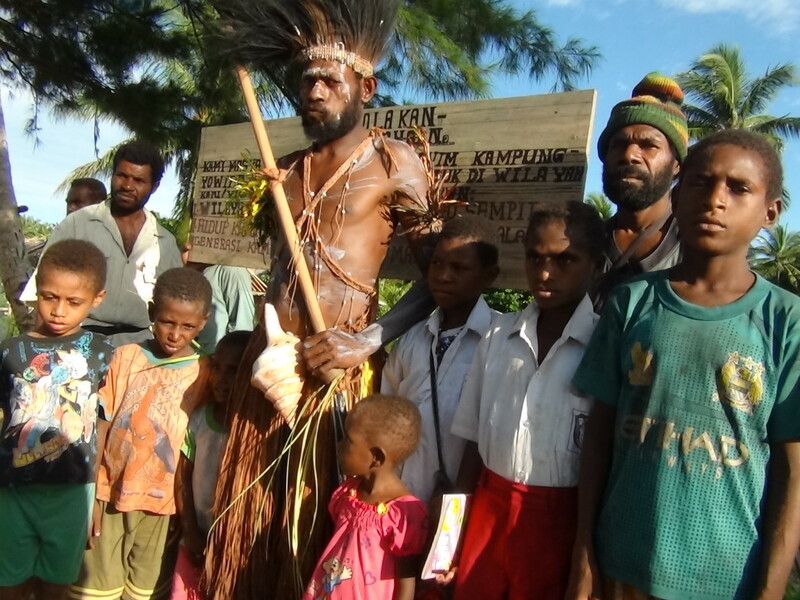 On 15th May this year, dozens of students and others from the Iwaro ethnic group from Metamani and Inanwatan in South Sorong Regency, staged a protest action with banners and speeches, blocking the offices of oil palm company PT Permata Putera Mandiri (PPM), on Jalan Ahmad Yani, Sorong City, West Papua Province. 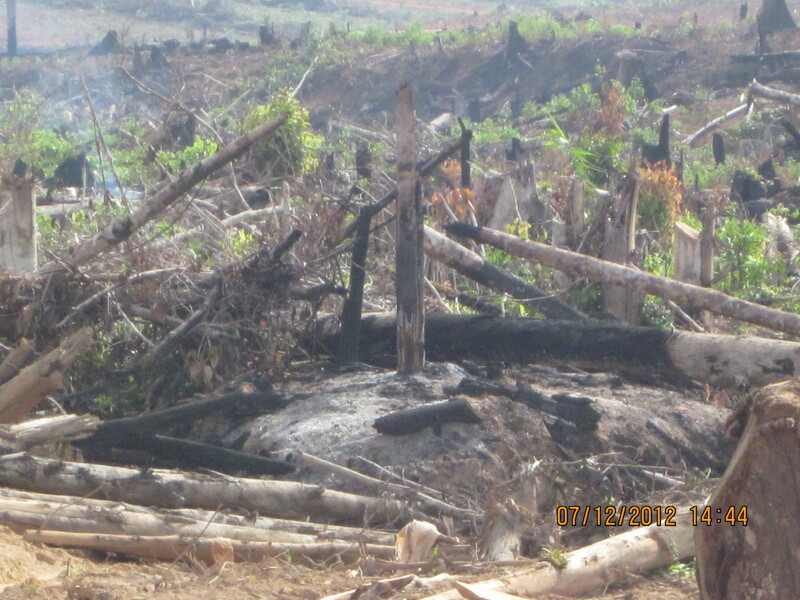 According to Simon Soren, one of the participants on the action, “the people were demanding that PT PPM offer a solution to the problems of land grabbing, the destruction of the forest and sago groves, illegal logging and an unfair level of compensation, and indications that illegal exploration for oil and gas were also taking place”. 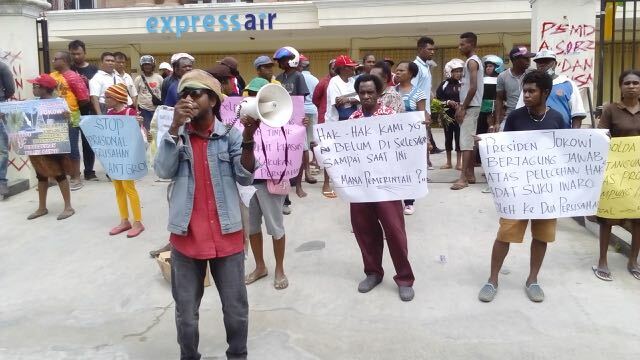 The company refused to meet with the demonstrators, and then police from the Sorong City station, who were already present at the area, broke up the action and arrested dozens of participants. 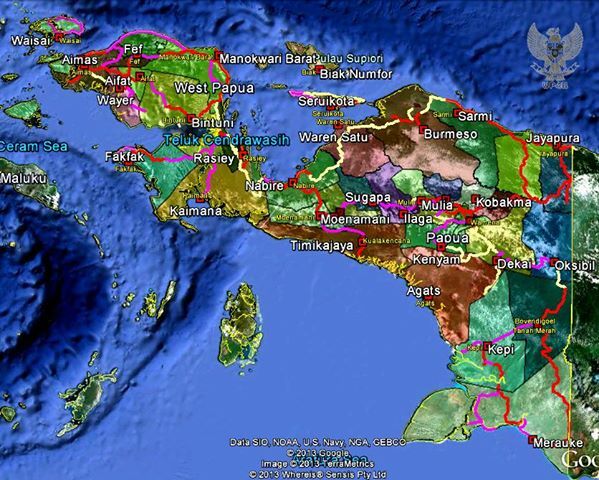 After questioning, several detainees were released little by little, until eventually only two people were being held: Obed Korie and Odie Aitago from Puragi village, Metamani District, South Sorong. 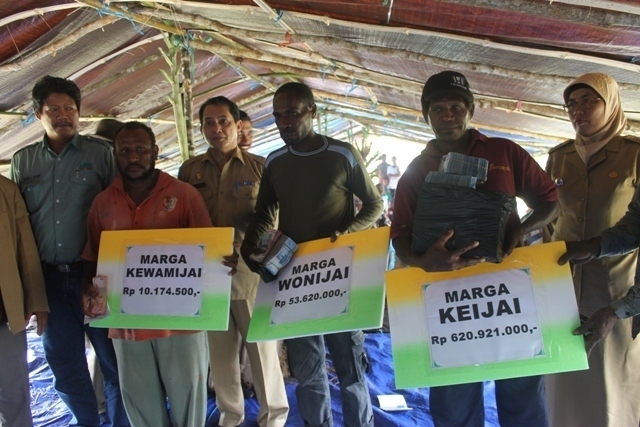 On 14th July 2014, Obed Korie and Odie Aitago attended the first session of their court process at the Sorong District Court, where the prosecution read out the accusations. According to Loury Dacosta, their legal support who attended that session, “Prosecutor Ola Dimara read out the accusations which formed the basis of charging the two people under article 170 of the Indonesian Criminal Code, which refers to violence towards persons or property, and carries a threat of a five year prison sentence”. 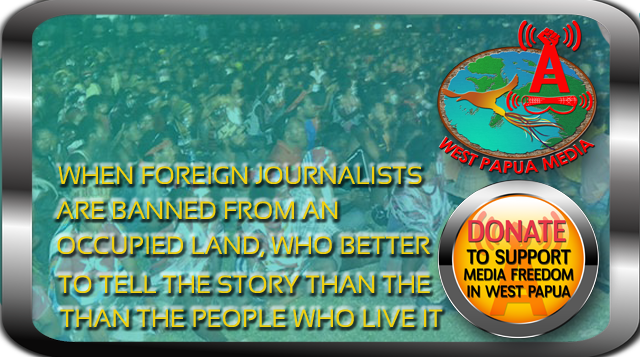 Justice appears to be very distant for the victims of PT PPM: the company has not met their demands, and now on the contrary the victims of development are criminalised by the government. 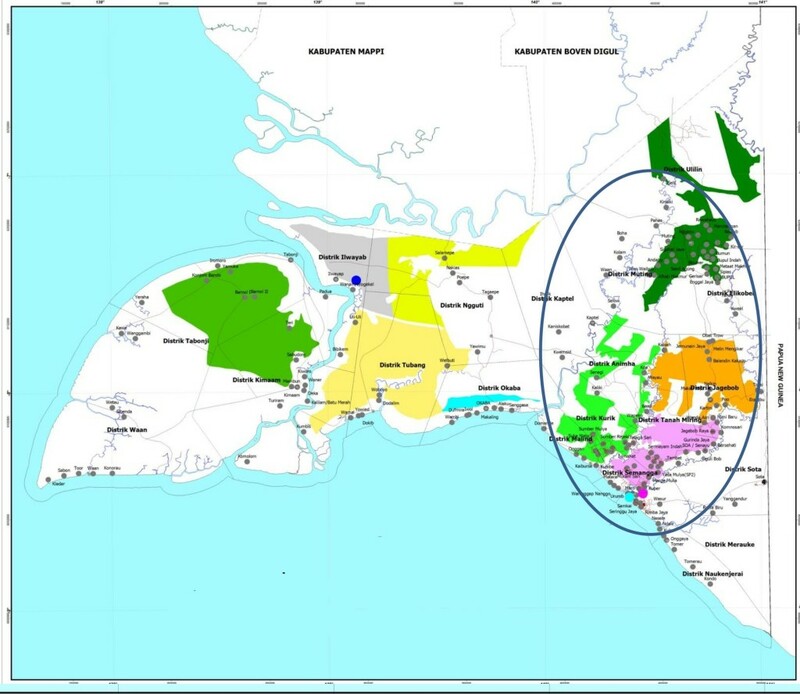 PT PPM is a subsidiary company of PT Austindo Nusantara Jaya (ANJ) Group, owned by business tycoon George Tahija. 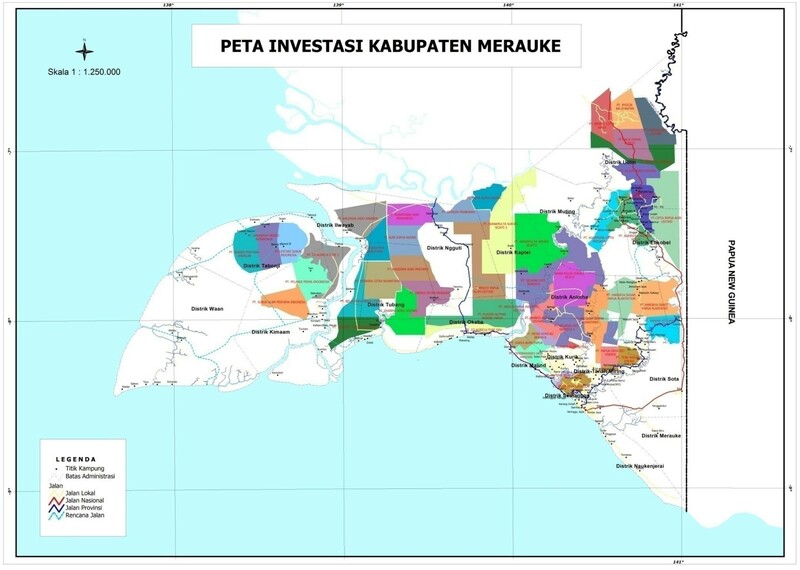 ANJ also owns two other oil palm plantations in South Sorong and nearby Maybrat, PT Putera Manunggal Perkasa (PMP and PT Pusaka Agro Makmur (PAM). 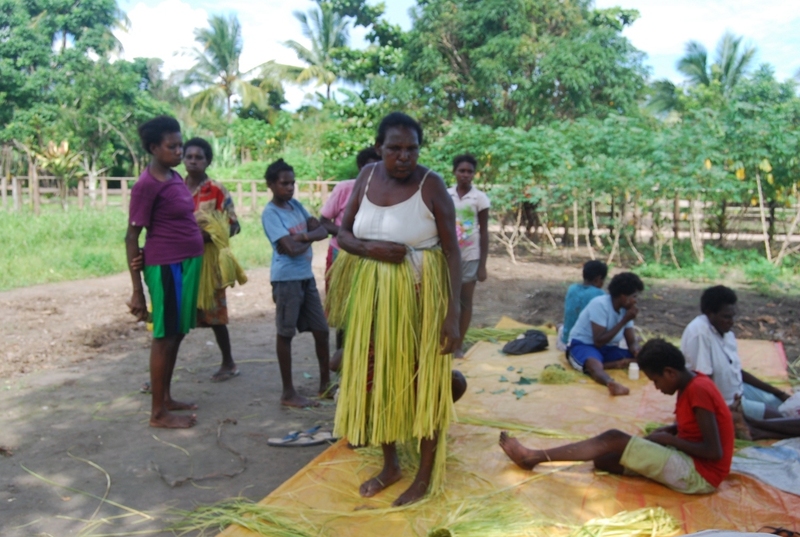 The ANJ Group also owns PT ANJ Agri Papua which is engaged in exploiting sago forests and in the sago processing industry, with operations between Metamani and Kokoda districts in South Sorong. 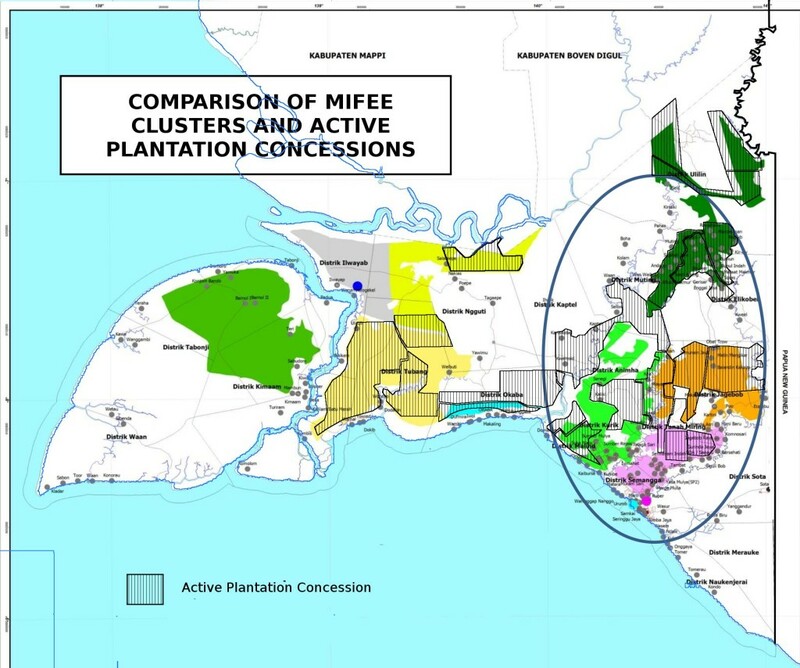 Before being acquired by the ANJ Group, the three oil palm companies were believed to be owned by Jakarta-based PT Pusaka Agro Sejahtera with the majority of the shares held by foreign companies (most likely offshore holding companies). 90% of the shares in PT PPM were owned by Xinfeng Pte Ltd, and 90% of PT PMP was owned by Xinyou Plantation Pte Ltd, both based at the same address at 30 Cecil St, Singapore. In January 2014, these shares were transferred to the AnJ Group. PT PAM, whose shares were registered in the name of another Singapore-based company Wodi Kaifa Ltd, was acquired by the ANJ Group in October 2014. 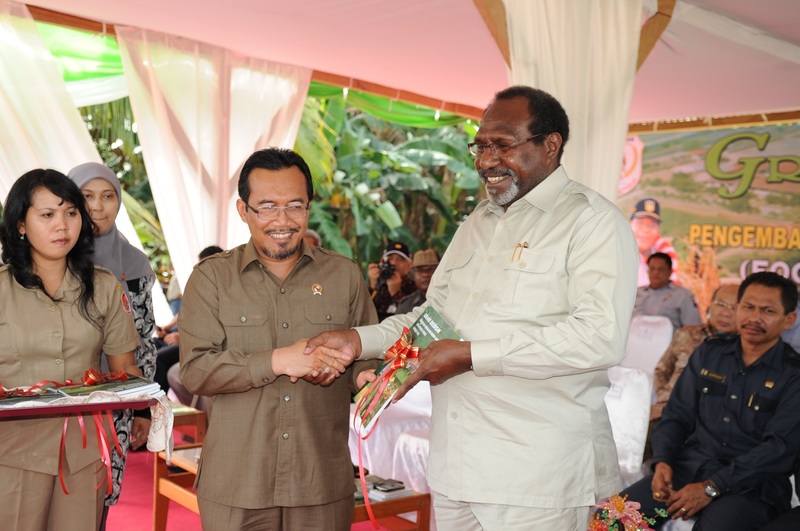 The company obtained the land for their plantations through mechanisms based on Indonesian state law, ignoring local customary law mechanisms. This actually contravenes the provisions of the 2001 law concerning special autonomy for Papua, which state that if any party requires access to customary land, a meeting of indigenous people must take place to reach a consensus decision before any permits to operate or land title may be granted. 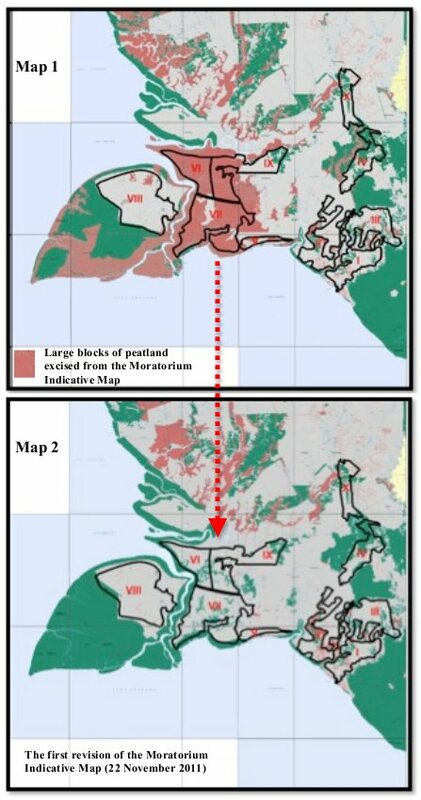 Local indigenous people, who actually have control and title over the land and forest are never involved in land acquisition, including in this case involving PT ANJ. 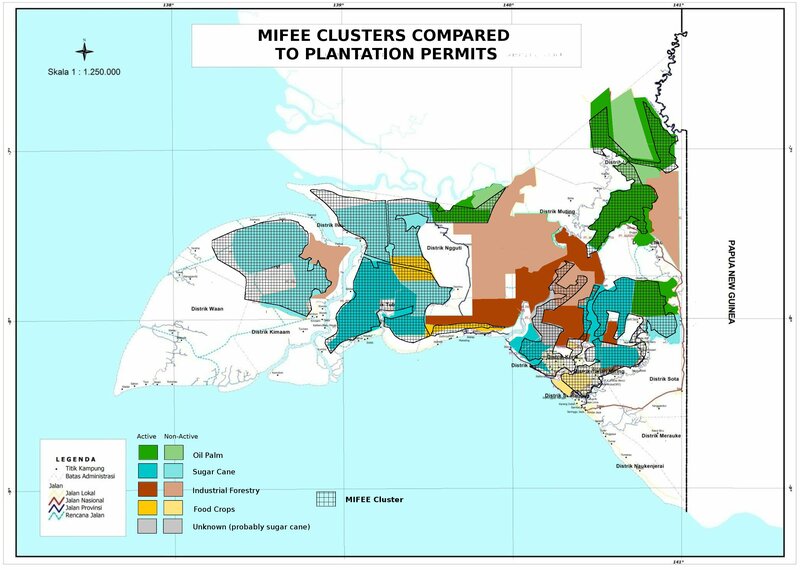 The process of land acquisition takes place furtively and without transparency, with police and military involvement, and without the community having the opportunity to understand or find out what the wider impacts of forest clearance might be. 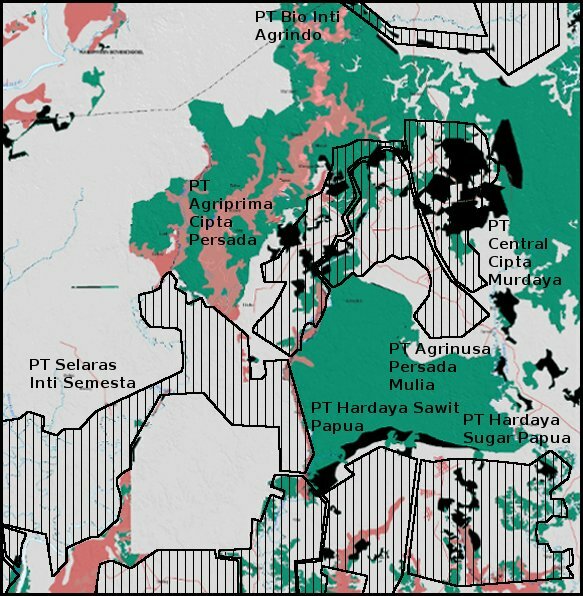 Land acquisition and compensation documents reveal that the average compensation paid is 75,000 Rupiah per hectare (US$6), with a stipulation that the land will be used for the duration of the company’s operational permit, 35 years. This amount is extremely unfair if compared to the benefits the community would otherwise obtain from forest products in the area. 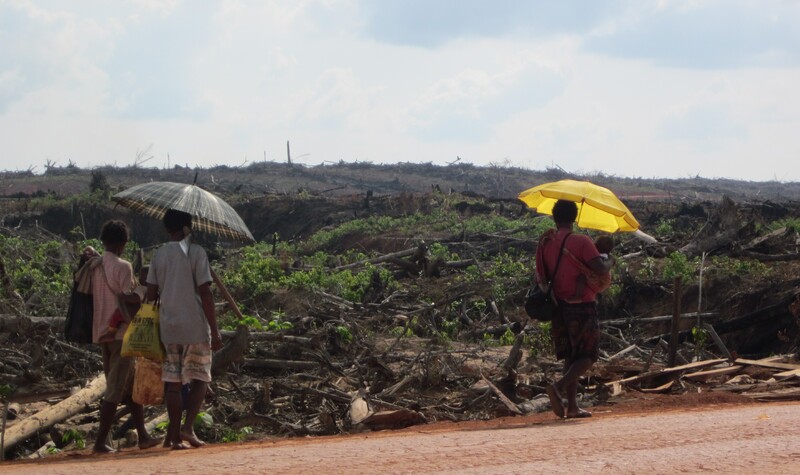 The company on the other hand, will receive huge profits from its exploitation of forest products and large-scale land management.